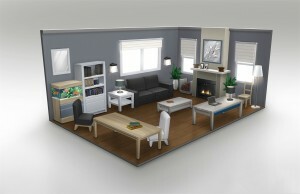 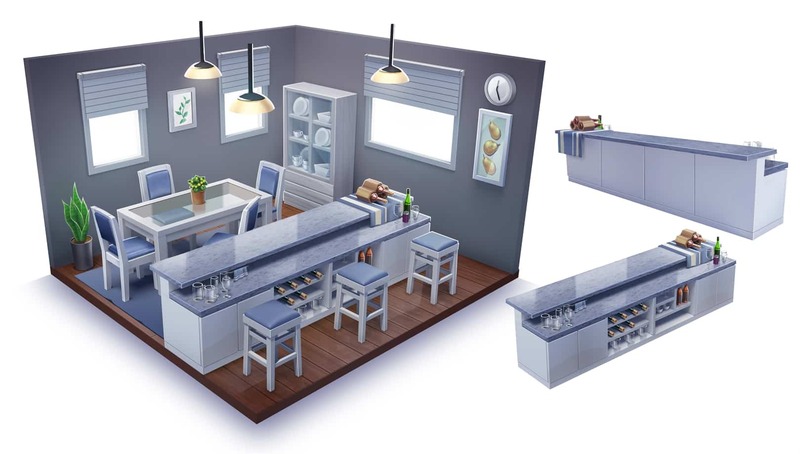 The Sims 4 - 16 Concept Arts of Objects & Rooms! 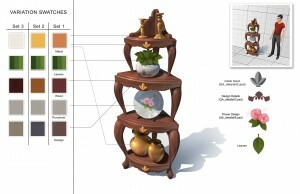 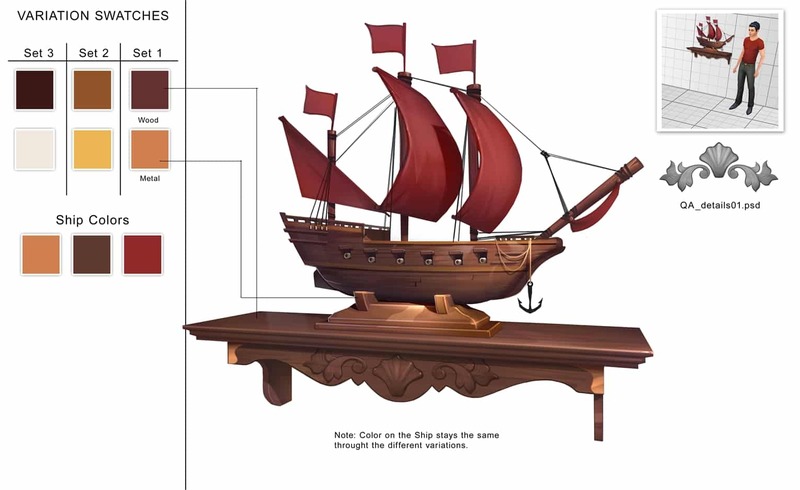 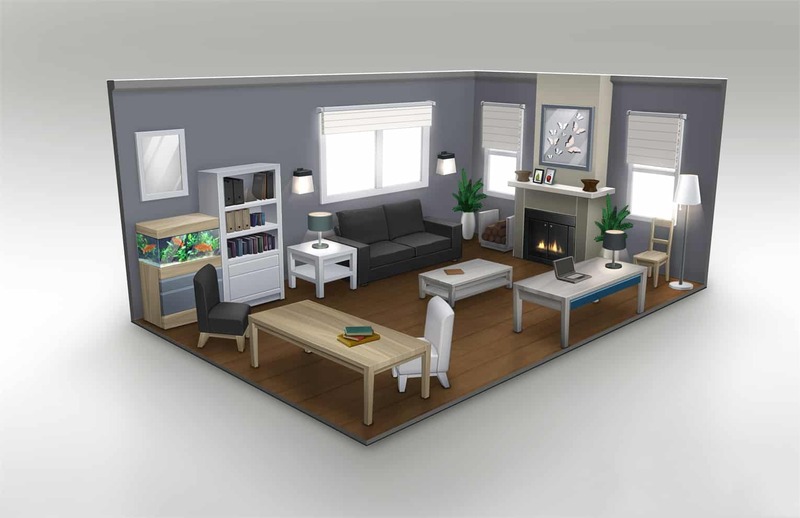 The Sims 4 – 16 Concept Arts of Objects & Rooms! 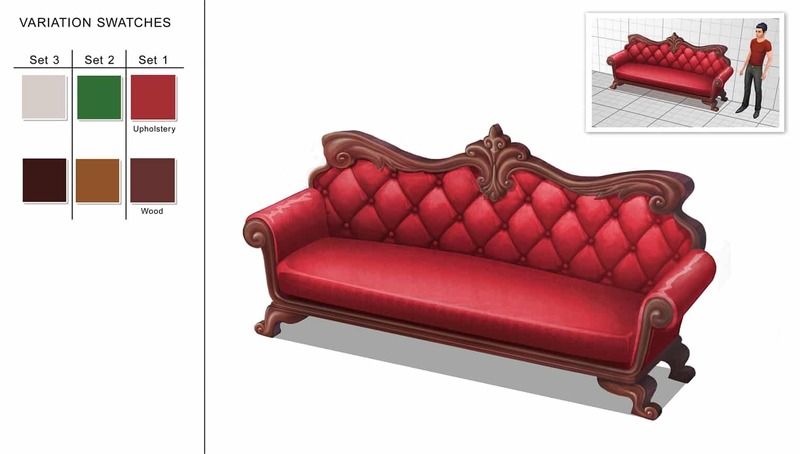 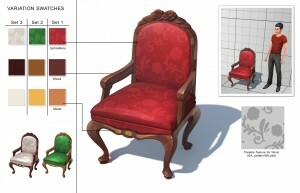 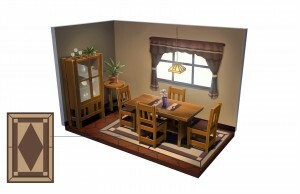 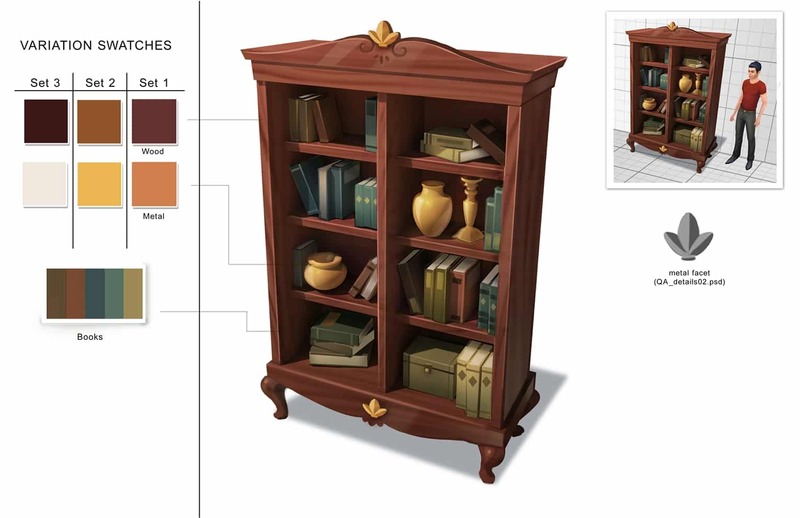 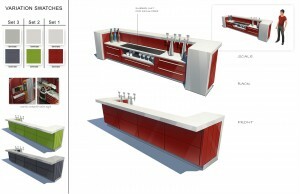 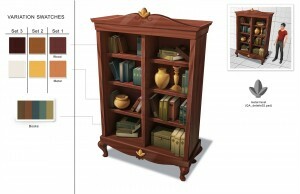 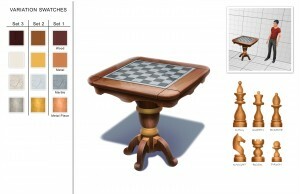 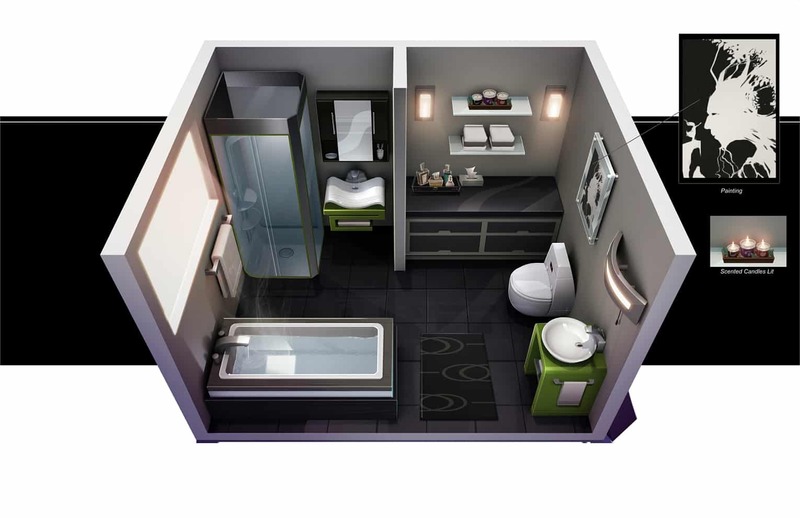 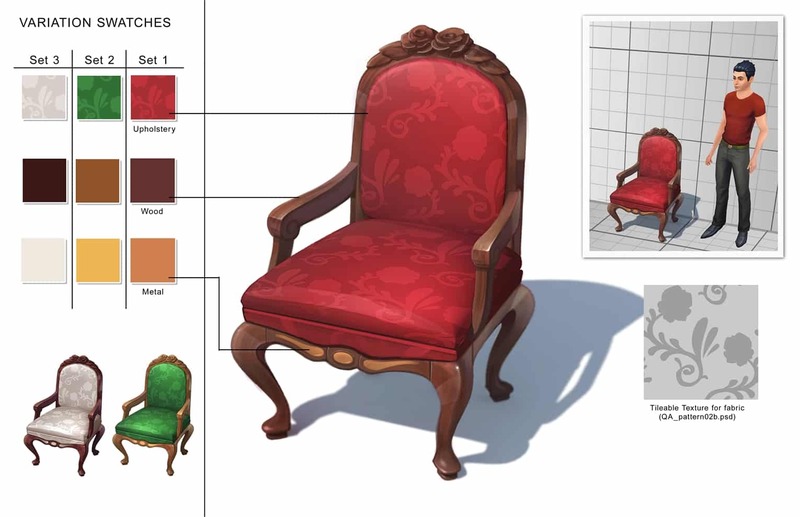 Check out these detailed concept arts of Objects and Rooms from The Sims 4! They show what’s each object made of and go into detail in each room. 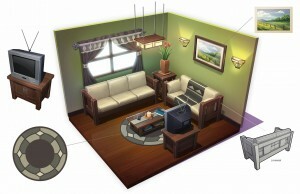 2-3 of these Concept Arts may look familiar, but the rest of them are all new. This looks pretty cool. 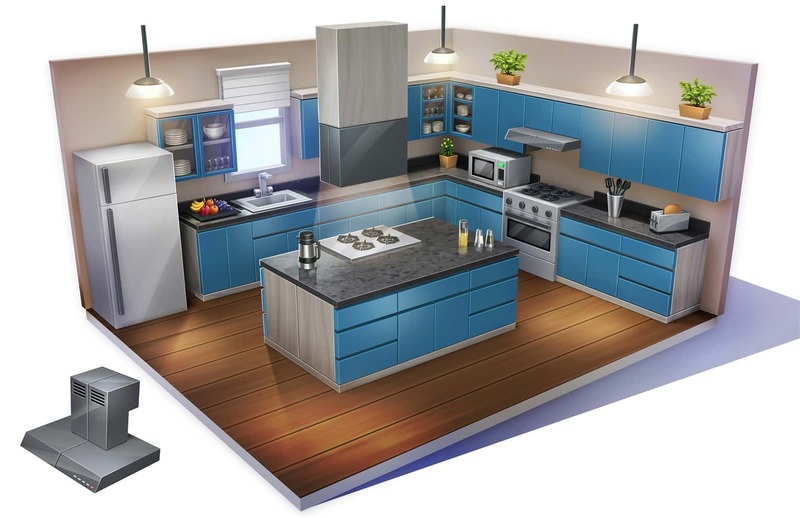 Build Mode is something I’ve been looking forward to as it’s new and it’s a big, adventurous step for EA and probably the best step they’ve taken, so far, in the creation of The Sims 4. 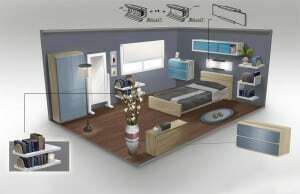 Looking forward to learning more it! 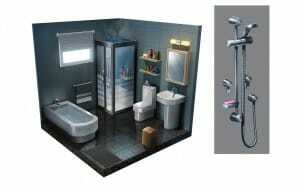 It’s really amazing! Thank you very much for sharing those concepts! 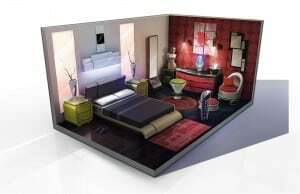 It’s so beautifuly depicting The Sims 4 universe.